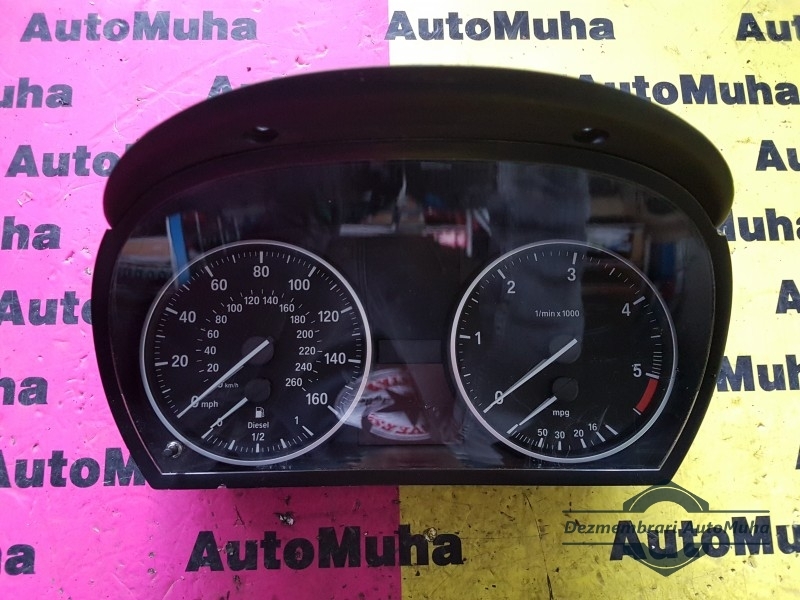 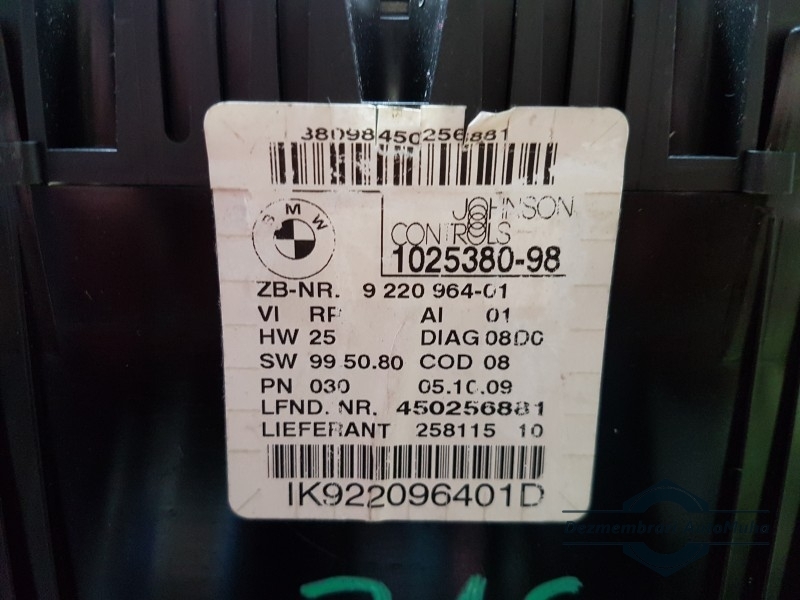 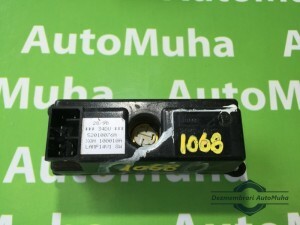 Ceasuri bord BMW 922096401 , 9 220 964-01 , 450256881 , 102538098 , 1025380-98 , IK922096401D . 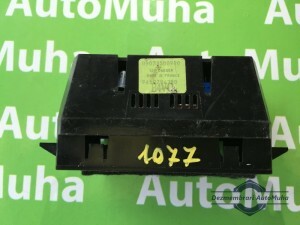 Cod original 922096401 , 9 220 964-01 , 450256881 , 102538098 , 1025380-98 , IK922096401D . 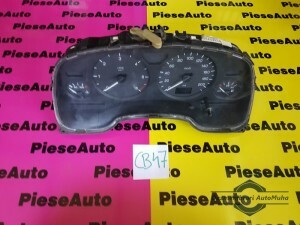 Coduri: 922096401 , 9 220 964-01 , 450256881 , 102538098 , 1025380-98 , IK922096401D .